Come see us at Riot Fest, starting this weekend in Denver (September 2nd) and in Chicago September 16th! 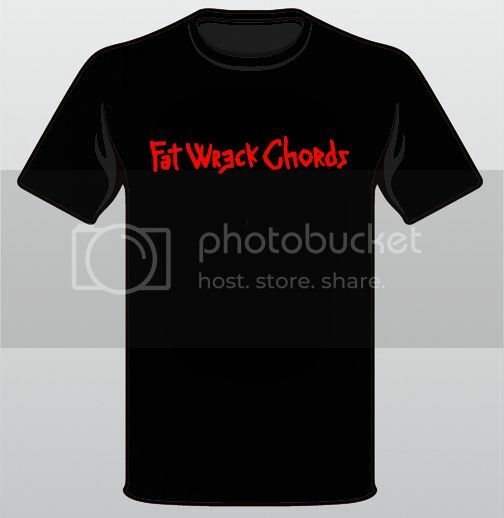 We’ll be there slinging a bunch of music and merch, including our new “Fat Jerks” T-Shirt. We’ll also have our third annual Riot Fest Flexi Pack available, containing 6 songs on 3 flexis, including a couple previously unreleased tunes! A special bonus “hybrid” flexi will be available to purchase with the packs for the first 250 people, so be sure to get to our tent in the “moments” after doors open!